The bild 7 oozes confidence, is elegant and assured. 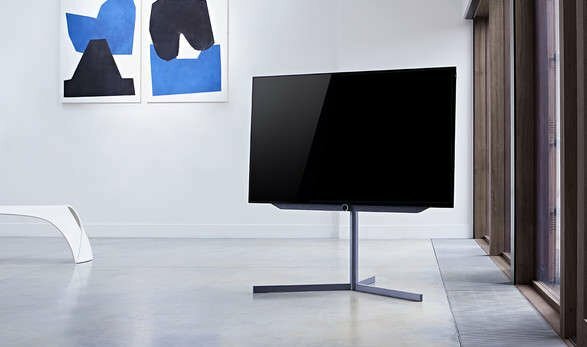 With a display that is ultra-thin, clean lines and premium materials, its understated state-of-the-art design blends harmoniously into any modern living environment. Enjoy 0% interest-free installments when you use your UOB, Citibank, DBS/POSB or Diners card. Available for in-store purchases only. Speak to our sales advocates for more details. Latest OLED-Technology and picture editing with deepest black by software. So that colors shine like never before. Loewe bild 7. The new way to watch television. Nothing is blacker than black. In the full sense of the word. The OLED technology produces images from self-luminous pixels, organic light-emitting diodes. Unlike LCDs, they do not need a backlight. They're off. They're black. Taking less than a microsecond to react. From very bright to the darkest night. Rapid movements come alive with a vitality never seen before. Uncompromising. With perfect picture quality. VantaVision is based on discoveries in nanoscience. The blackest substance that has ever been produced is called Vantablack® (Vertically Aligned Nano Tube Array). It is made from tiny carbon tubular particles, which reflect light very weakly, absorbing it completely. Vantablack is used to calibrate space telescopes, camouflage satellites and has also created a completely new dimension for the visual arts. All of this inspired and motivated Loewe. To develop a completely new way to watch television. VantaVision. 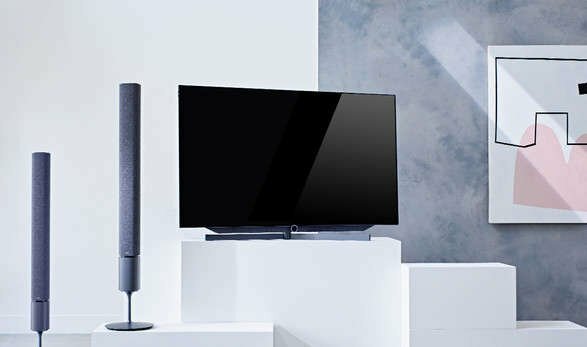 For true cinema enthusiasts, Loewe bild 7 is now also available in a spectacular 77-inch format with a screen diagonal of 195 cm – an exceptional cinematic experience at home. Now, the only thing that is missing is popcorn. 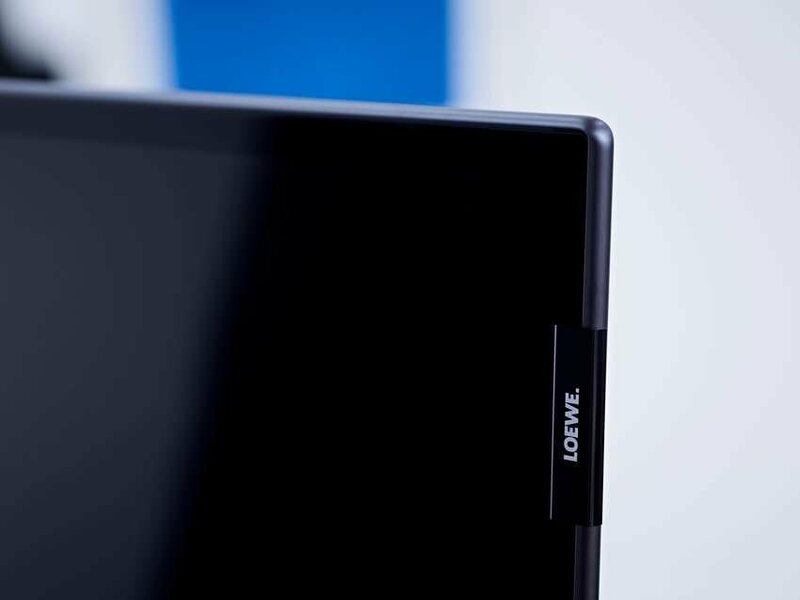 Position your Loewe bild 7 wherever you wish, thanks to the rotating table stand. 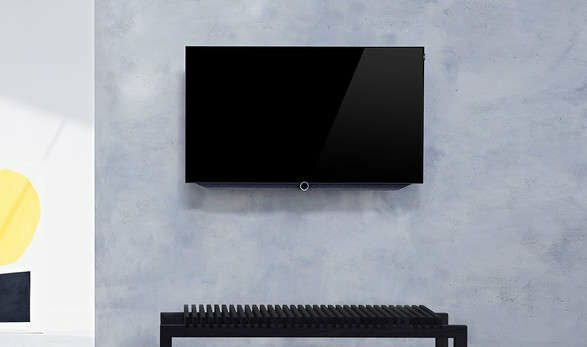 Mounted on the wall, the television can be rotated or angled. Made from aluminium and with concealed cable management, it can be rotated by 45 degrees. The technology is visible only if you wish to see it. At the touch of a button, the screen slides upwards to reveal the integrated soundbar, providing a rich 120 watts of output. The bild 7 display is only 7 mm slimmer than most smartphones, but still extremely stable thanks to high-quality materials. 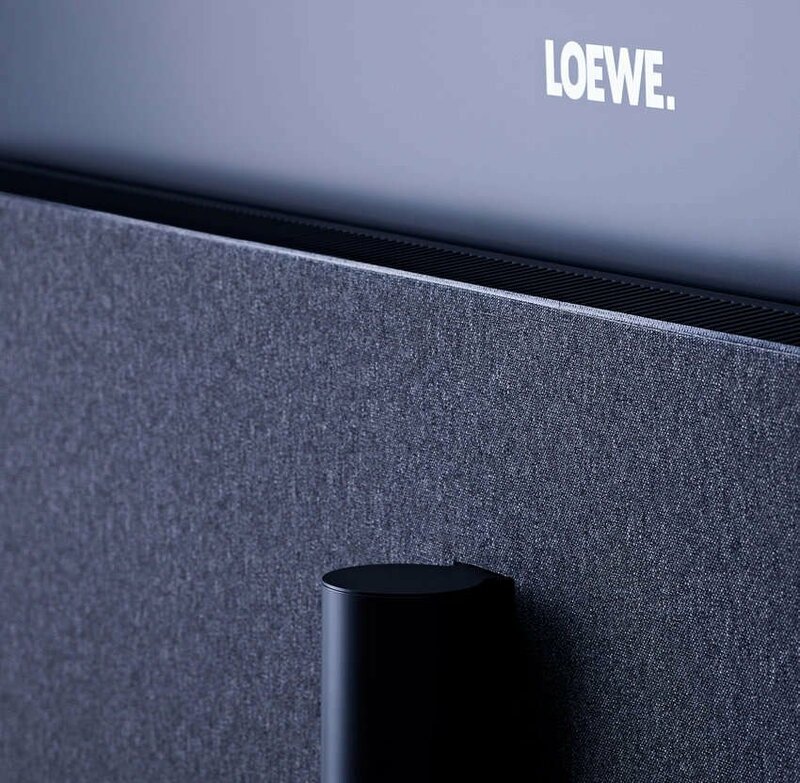 Clear lines, premium materials – the Loewe bild 7's sleek elegance will enhance any modern living environment. Pure understatement. A stylish fabric cover conceals the connections and cables on the back. Stop, record, access it or take it with you. 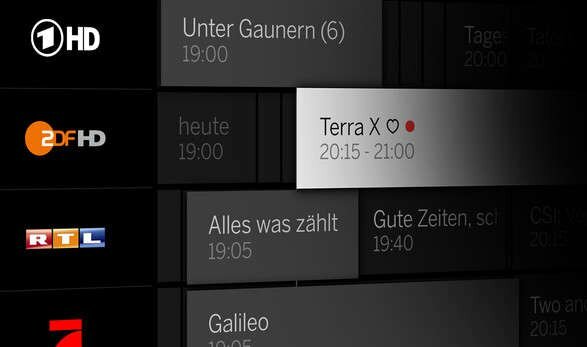 You decide what's on thanks to the built-in functions in Loewe bild 7. 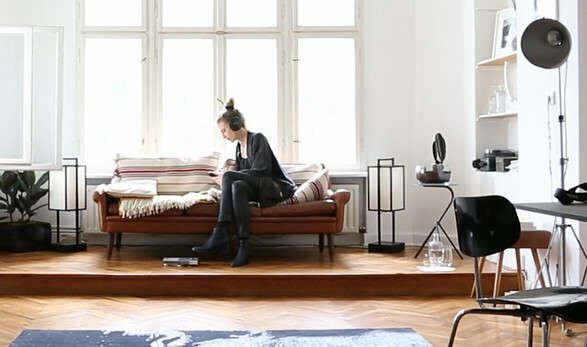 With your Bluetooth headphones you can receive sounds straight from your Loewe bild 7. Be it the current TV programm, a streamed film or your favourite music. 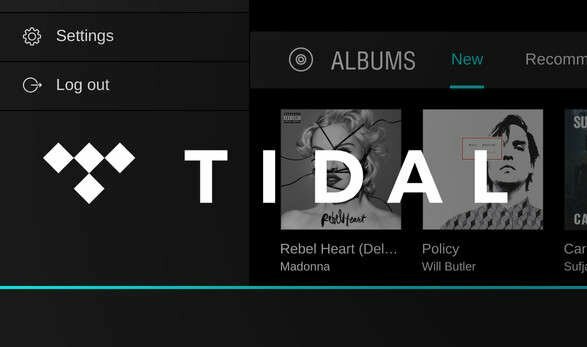 The TIDAL app on your home screen will give you direct access to the streaming portal, so you can enjoy your favourite music in high-fidelity-quality. Thanks to Dolby Vision, bild 7 delivers brilliant high-dynamic range images (HDR) with an unexpected depth and an unbelievable colour spectrum (wide colour gamut). An eye-catching effect. Doesn't matter whether you immerse yourself in picturesque landscapes or in the final frontier. Dolby Vision ensures that films are shown as the filmmakers intended.